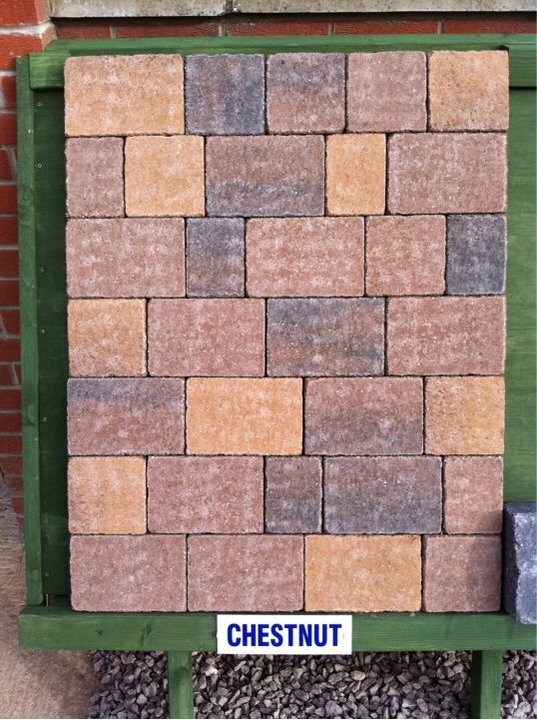 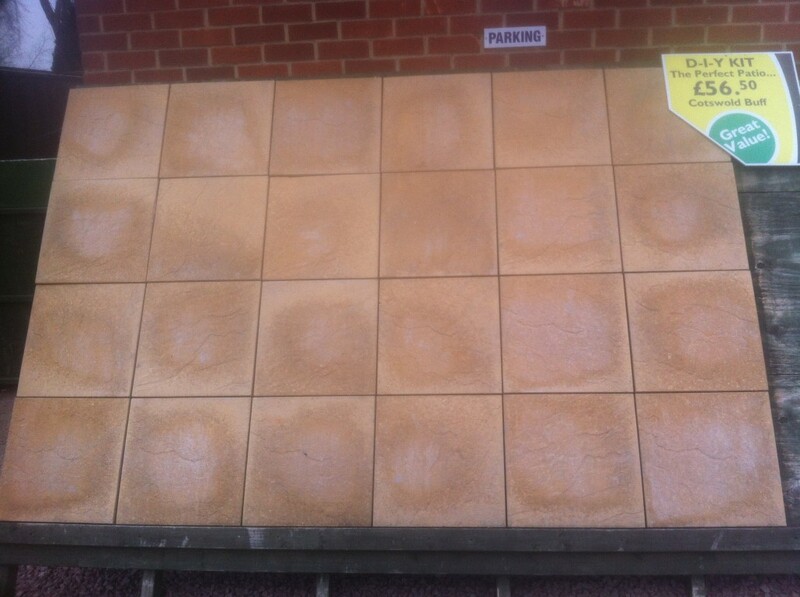 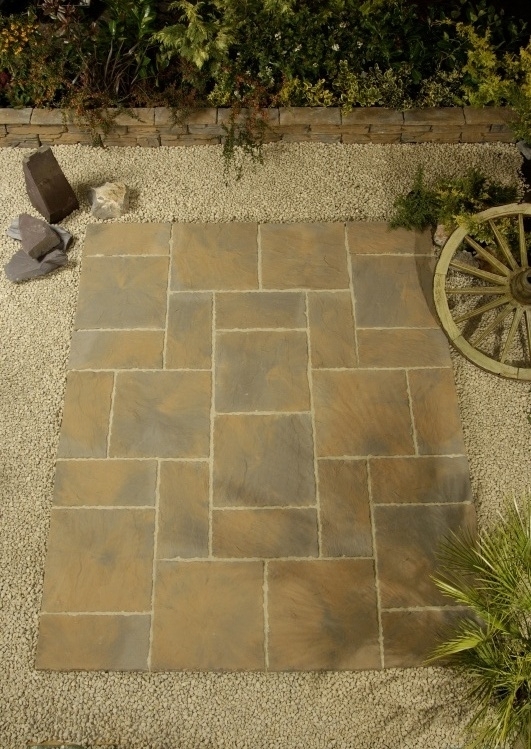 Looking for paving slabs in Leicester, paving slabs in Derby or paving slabs in Burton ? 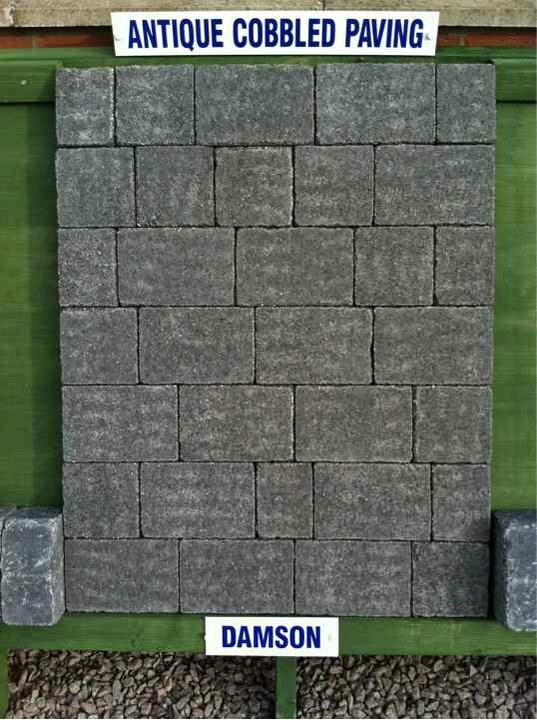 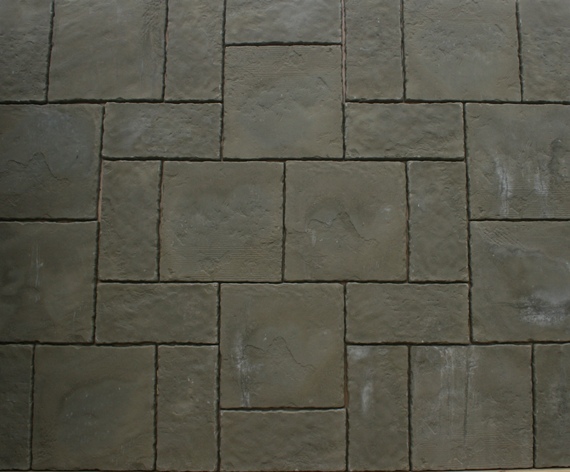 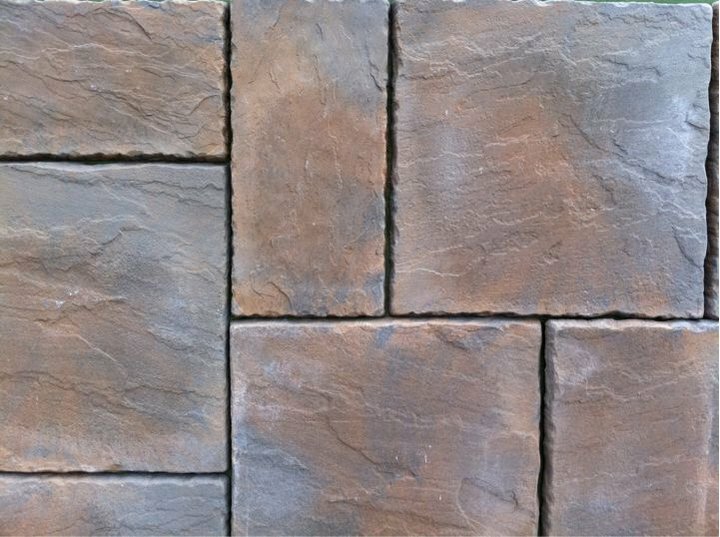 Borley’s supplies paving slabs and block paving in Derby, block paving in Leicester and block paving in Burton. 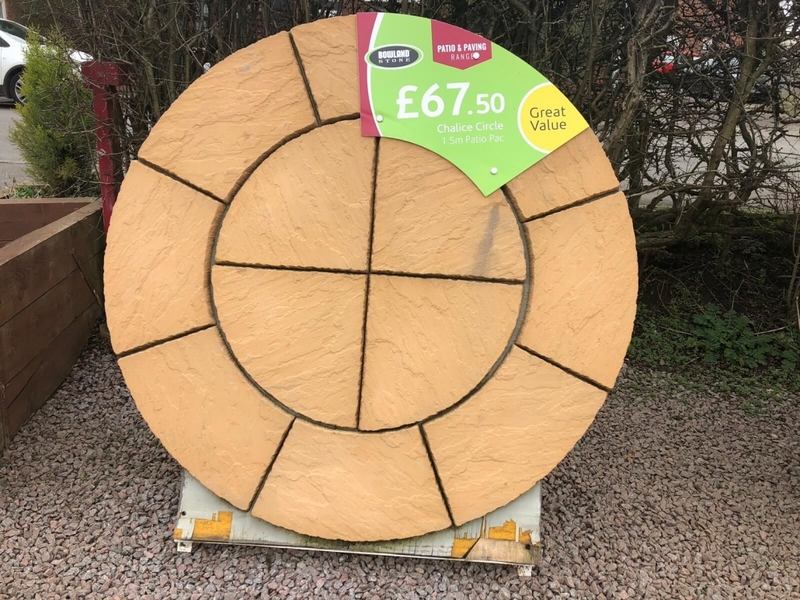 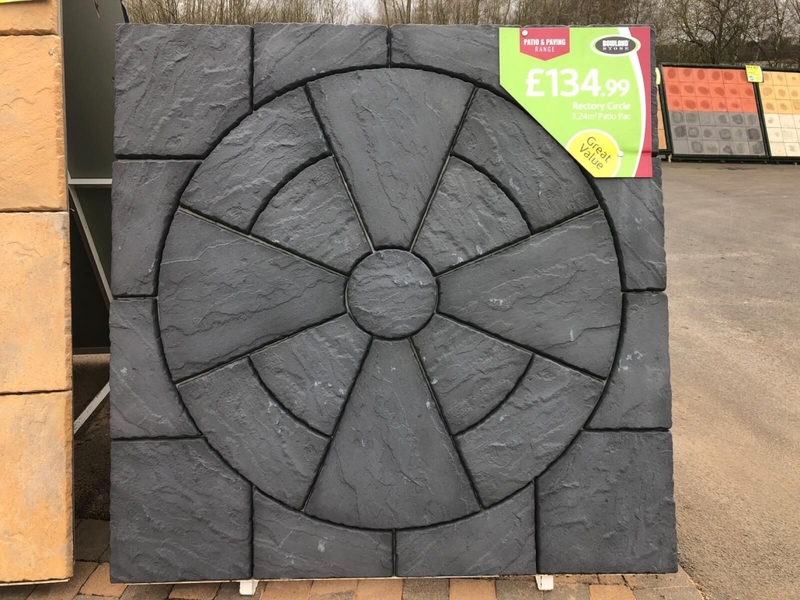 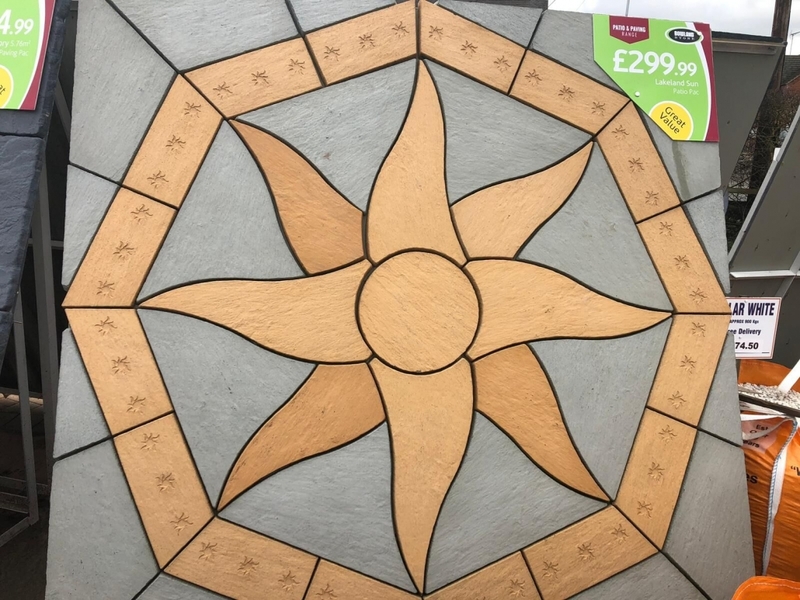 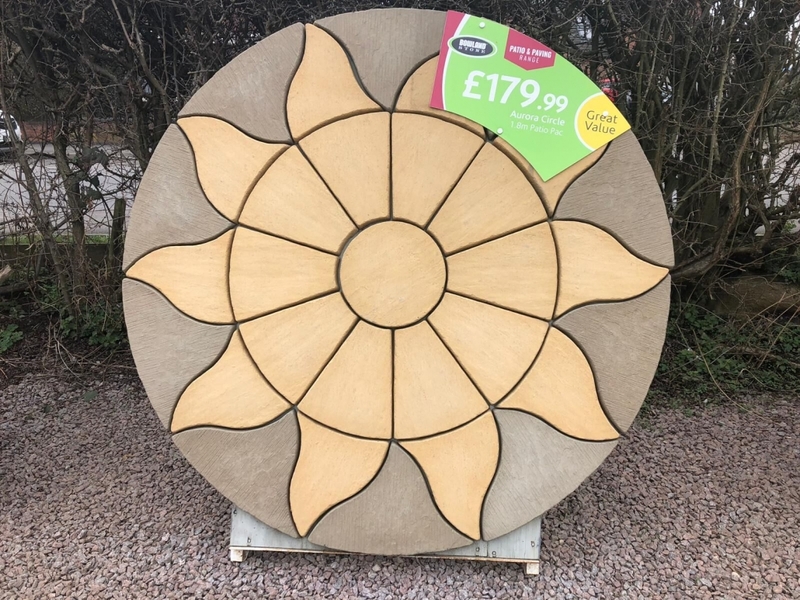 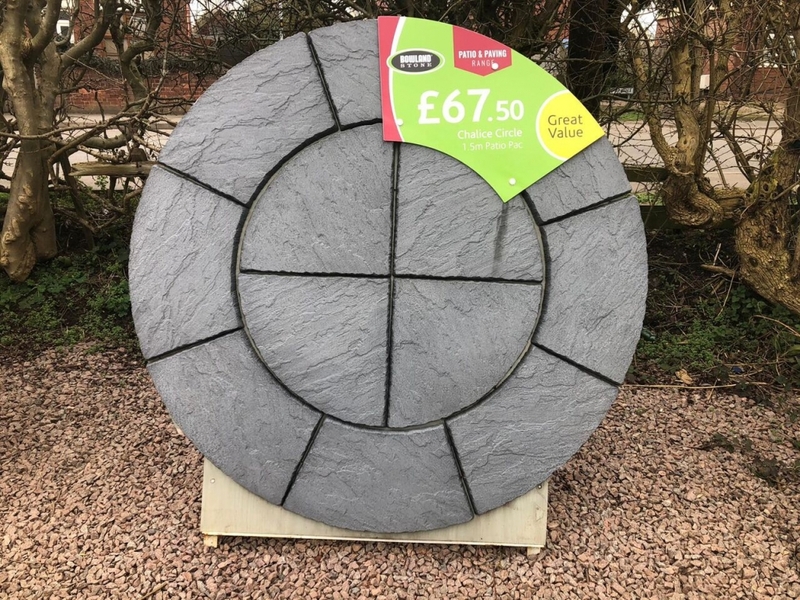 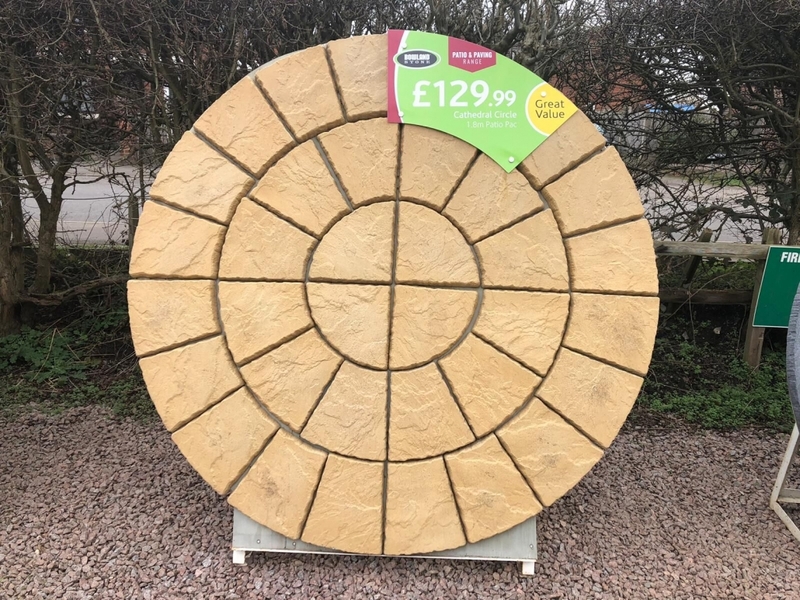 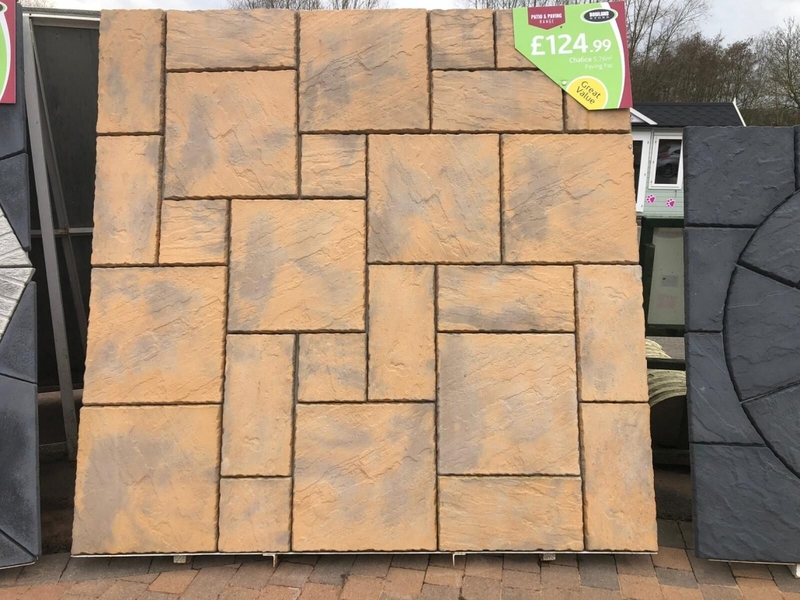 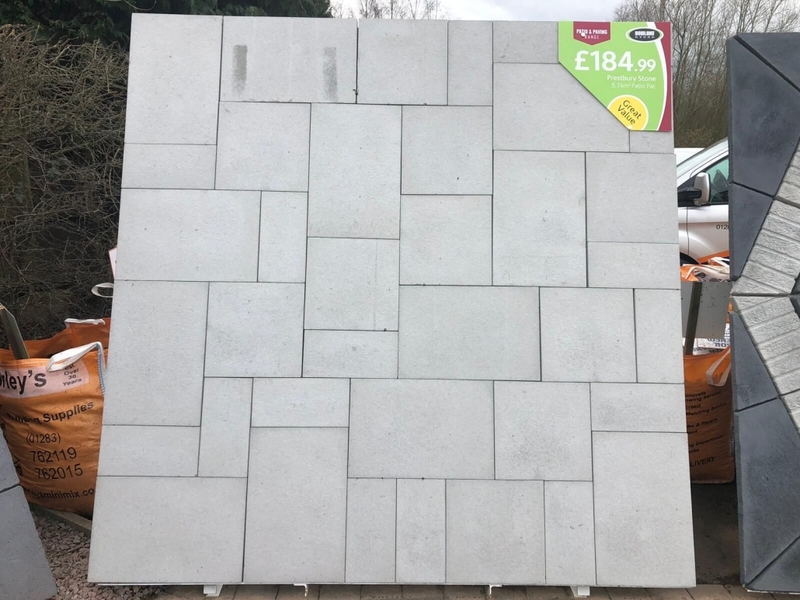 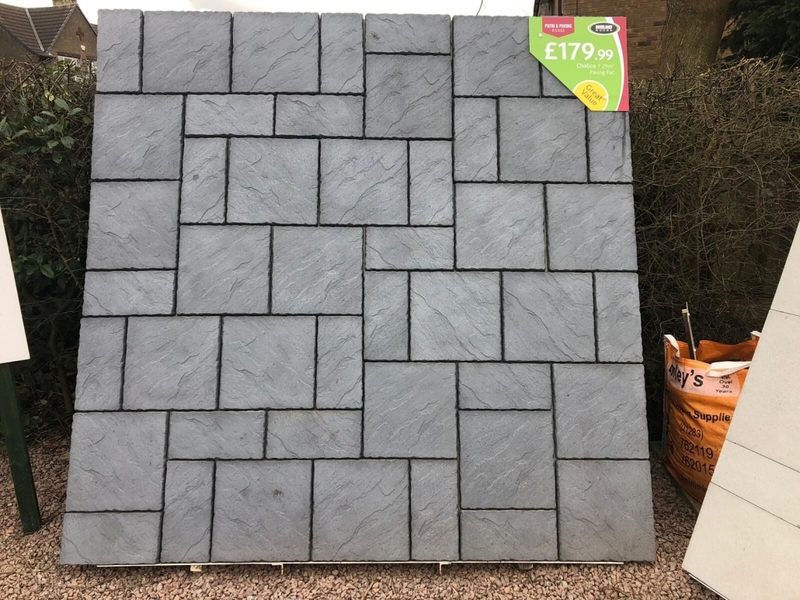 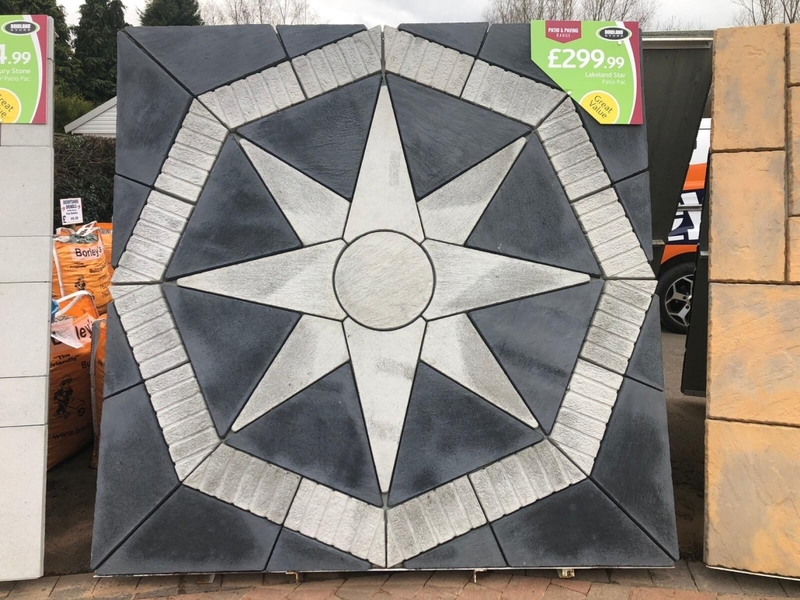 When renovating or building a new patio then turn to Borley’s for the best prices on paving stone, garden paving and patio slabs for your new garden patio.